Ear Cleanser Advanced+ is an alcohol-free, non-irritating ear cleanser formulated to prevent microbial activity. 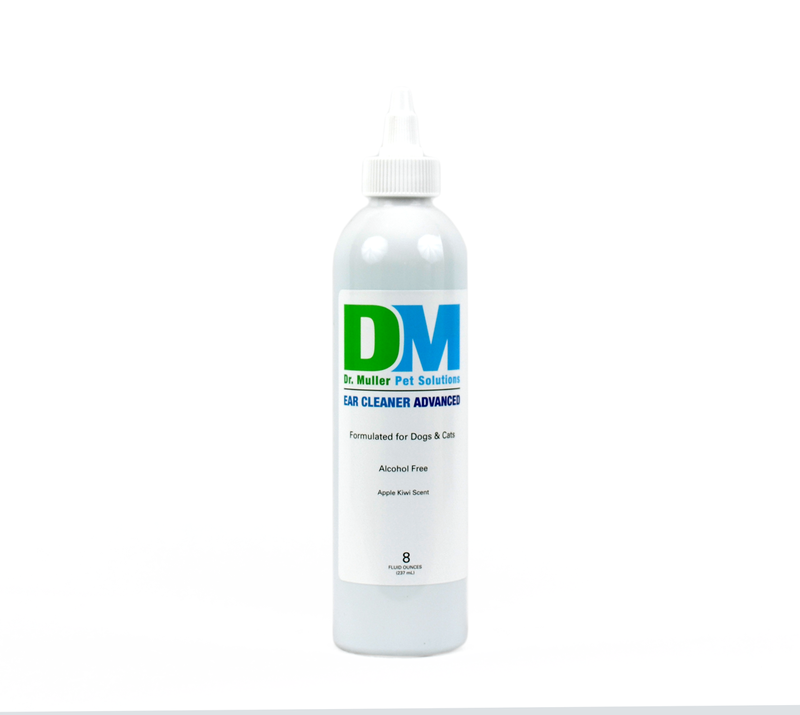 Ear Cleaner Advanced+ is formulated to gently clean, dry and acidify the ear canal and eliminate odor. Pleasantly scented, it will not sting or burn and is safe for daily use.